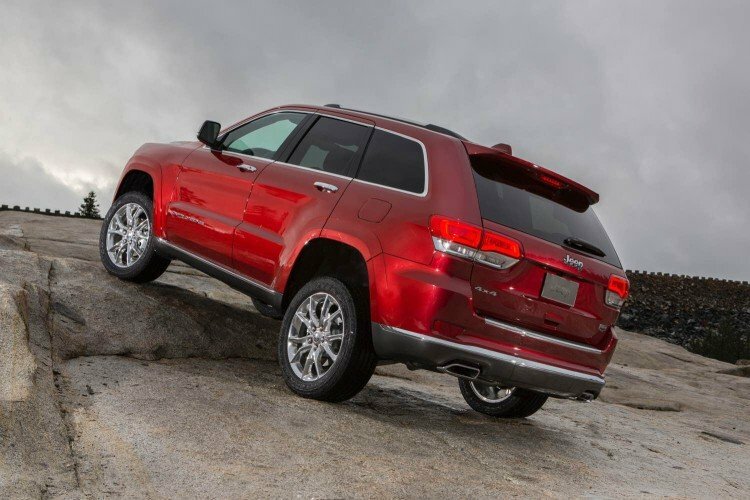 Grand Cherokee owners, have you ever sat around wishing you could have paid more for your SUV? 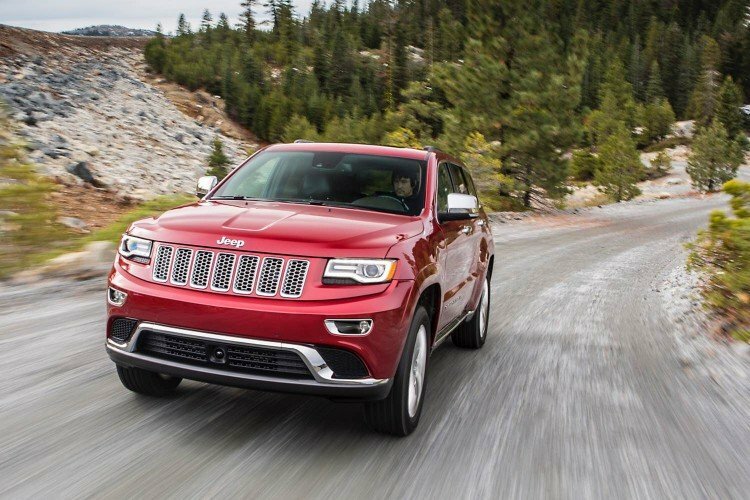 Now you can, thanks to the new Summit California package offered on the 2015 Jeep Grand Cherokee model line. Still not as pricey as luxury badged SUVs, the Grand Cherokee Summit adds a new level of refinement to the most awarded SUV ever. Jeep is upping its sales game with the Grand Cherokee going after premium and luxury SUV buyers that might be shopping a Range Rover Sport or even the BMW X5 or one of the Mercedes clan by bringing more standard features and higher quality materials with the new Summit packaging. But while the heftier price tag may add some things consumers may or may not need Jeep still allows the consumer choices even at this lofty segment. Case-in-point is the fact our recent Summit tester arrived with Jeep’s base Pentastar V-6 engine instead of one of the HEMI powerplants. The vehicle did, however, arrive with just about everything else. We have tested the Jeep Grand Cherokee with this powertrain combination before and as then we find it quite compatible with the platform. 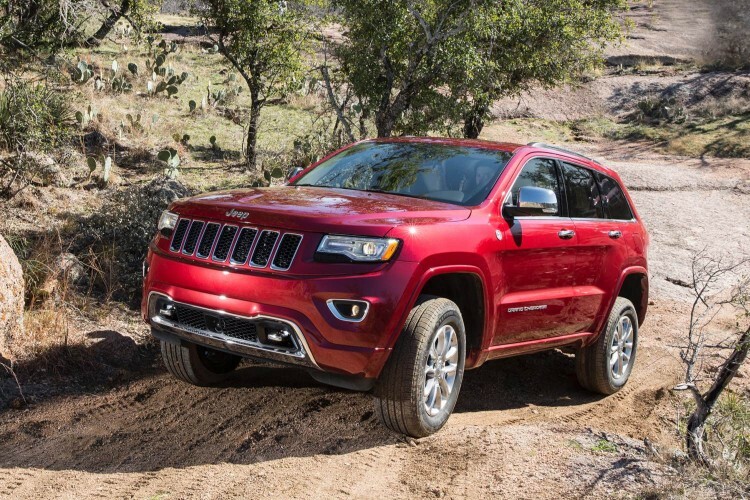 Jeep’s flagship SUV seems quite content with any engine thrown under the hood be it EcoDiesel, Pentastar or HEMI. The chassis is smooth, quiet and well controlled both on-road and off – the manufacturer seems to have aligned the stars with this model. Truth be told, this is not the first model year for the Summit packaging (debuted last year) but it is our first experience with this trim level and for 2015 Jeep has added even more standard content. Summit adds premium materials inside including fancier leathers as well as unique wood treatments, stitching and badging and new for 2015 is the Summit California Edition appearance package adding some exterior refinements. 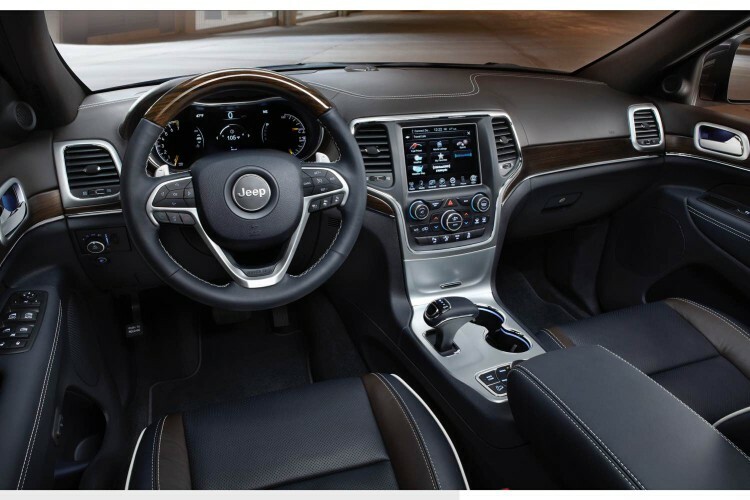 All Summit models now feature acoustic laminated windshield and second-row side glass as standard along Active Noise Cancellation to further reduce exterior noise inside the cabin making the 2015 Jeep Grand Cherokee Summit the quietest yet. Specifically, the Summit California Edition adds 20-inch satin carbon wheels, body color door handles and sills, body color/platinum front and rear fascia, gloss black grille with platinum chrome and platinum badge and strip tail lamp. One of the features I love with the Jeep Grand Cherokee premium packaging is the Quadra-Lift air suspension because not only does it allow me to lower the vehicle so my mother can get in and out easier but I love messing with drive thru attendants as I raise and lower the vehicle while waiting for my order.